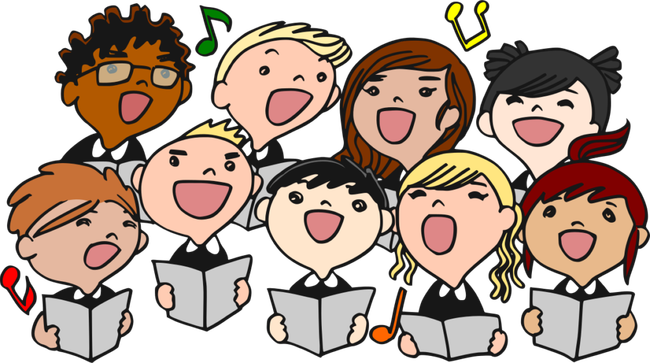 Choir practice takes place at 1pm on Tuesday lunchtimes with Ruth.  Hello, In Choir we have been working really hard to learn our new songs for the Young Voices concert in January 2019. It would be great if you could listen to the songs at home to get to know them and you can all sing along together and have some fun. We have been working on the Pop medley and Name that Toon as the young people already know some of these songs.